Here are three things that made me smile this week. 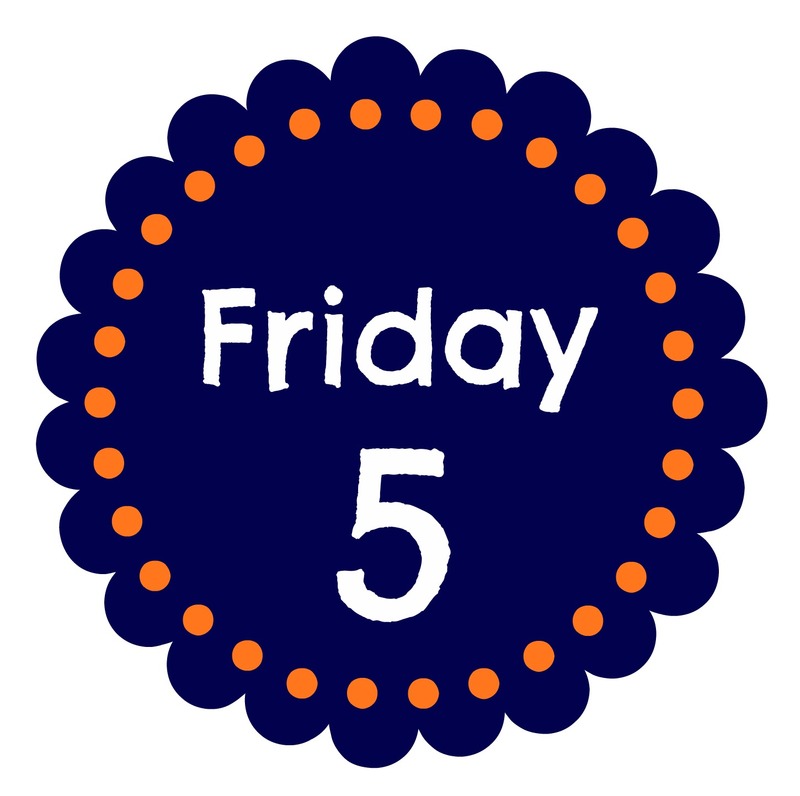 I know it should be five things but it is almost midnight and I’m too tired to think any more. 1. Revival meetings – We had revival meetings at our church this week and it was great to have my heart refreshed and rekindled! 2. Clapping – Henry finally clapped for the first time. I kept trying to get it on camera but it was next to impossible. 3. 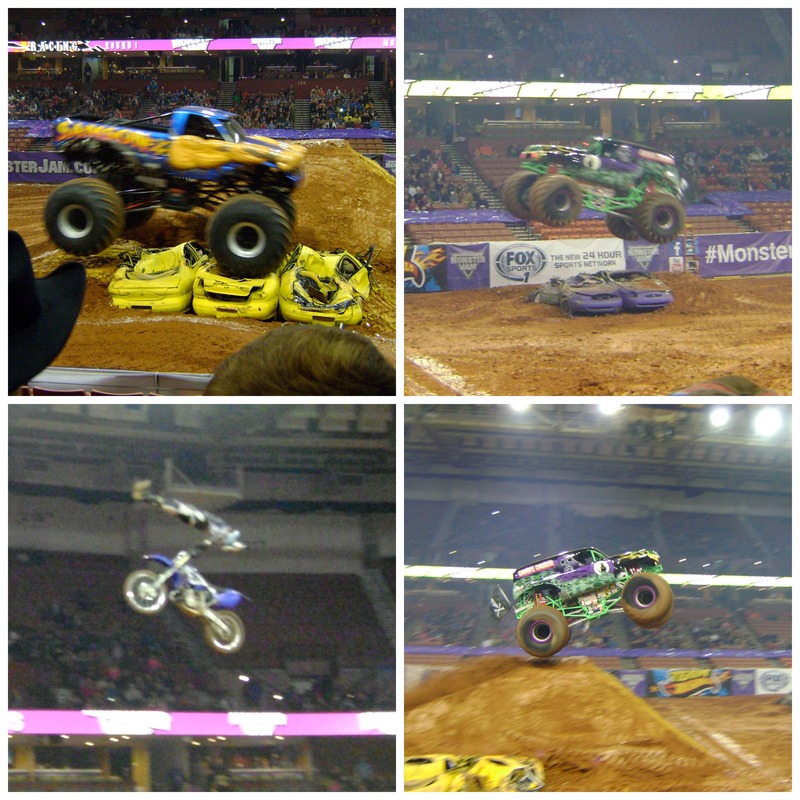 Monster trucks – I know….it doesn’t seem like my kind of thing, but it was fun. My friend had free tickets and invited me to join them.